1. Top Quality Dry Peanut Peeling Machine. 2. It reduces the labor,improves operationg efficiency. 3. Peanut peeling machine can peel bigger chicpeas,almond also . Peanuts, almonds, chick peas, etc. 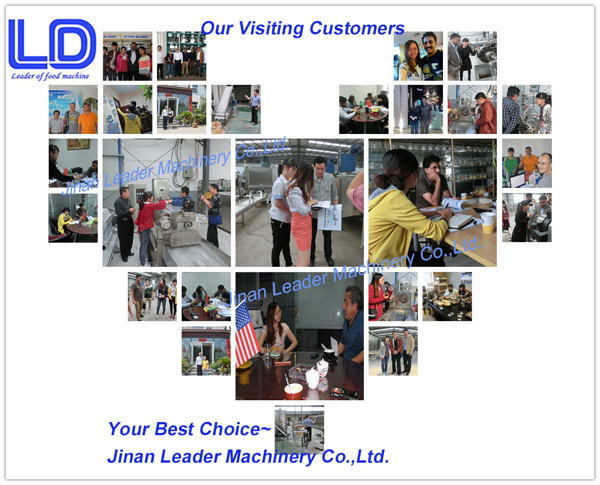 If you have any questions about our products, please feel free to contact us, we will try our best to find suitable products for you! Blanched peanut production line is made of high quality stainless steel. Cleaning and beautiful. Blanched peanuts are processed from raw materials to finished products automatically with high whole-kernel rate.It is also can be used to make peanut powder. Main Equipment: Elevator, Roaster, Conveyor Belt, Cooling Belt, Z-elevator, Peeling Machine, Picking Belt. This is a specialized machine to peel the blanched peanuts. It is compact and stable with a reasonable structure inside and low noise. picking the bad peanut and unpeeled peanut out.